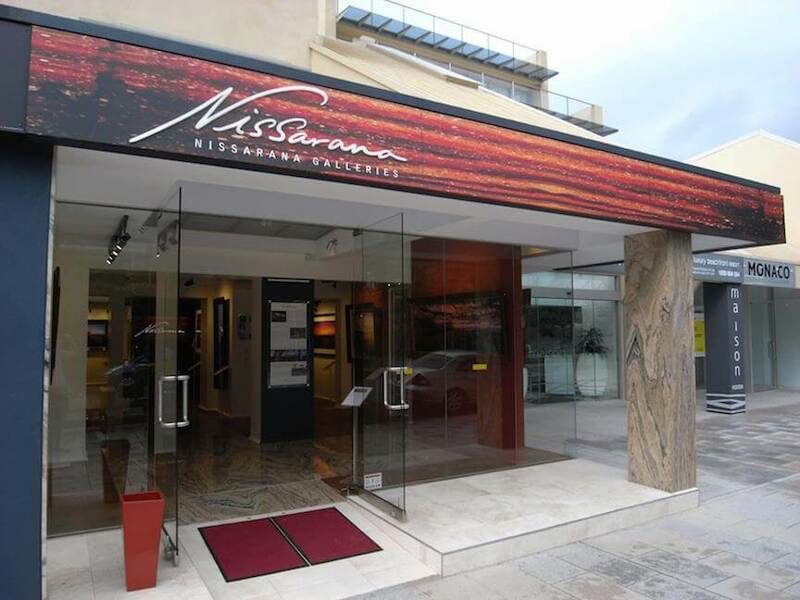 Nissarana Galleries is an Australian Gallery dedicated to the exhibition, marketing and sales of fine art photography and artwork both in Australia and overseas. The work on offer is by established and upcoming Australian, indigenous Australian and International artists. The gallery showcases the work of a number of artists including fine art landscape photography of Visuddhacara Philip Ayres who has a body of work spanning four decades and an inspirational young indigenous artist Jumba Jimba who has sold out at all his exhibitions. Nissarana Gallery is pleased to offer our guests an exclusive Noosa Rewards Offer of 10% off all artworks. Our Little Cove accommodation at the Cove Noosa offers a wide selection of Noosa holiday rental apartments, overlooking Little Cove Beach.